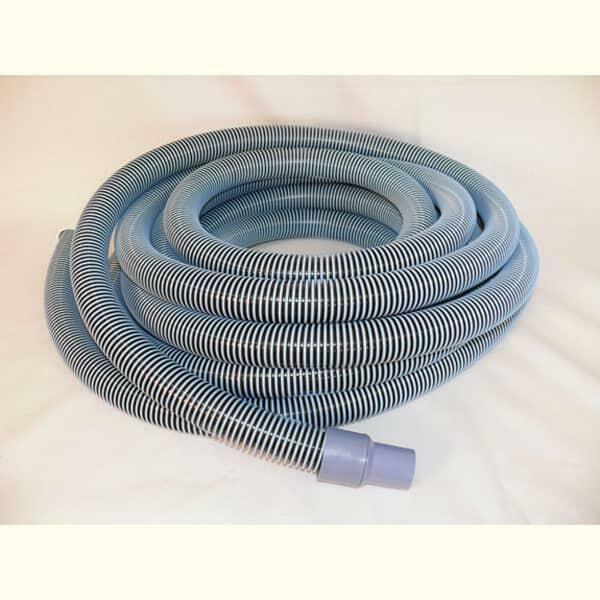 The Family Leisure swimming pool vac hose is to be used with any pool vacuum that requires a 1.25" hose. 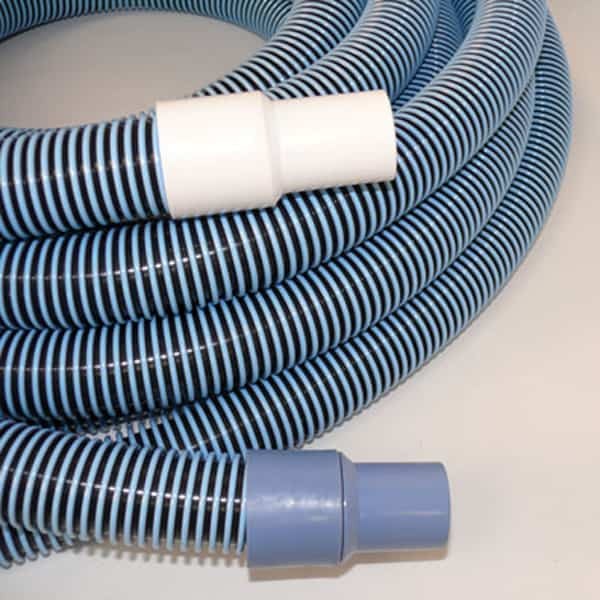 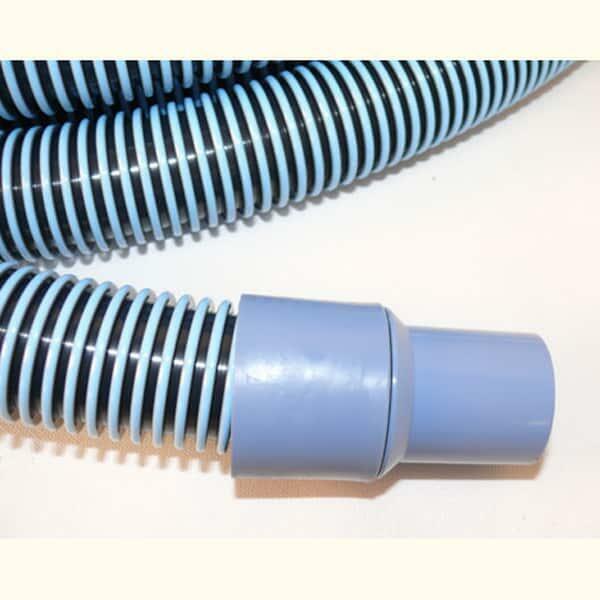 The Family Leisure pool hose is easy to attach and detach from compatible pool vacuums. 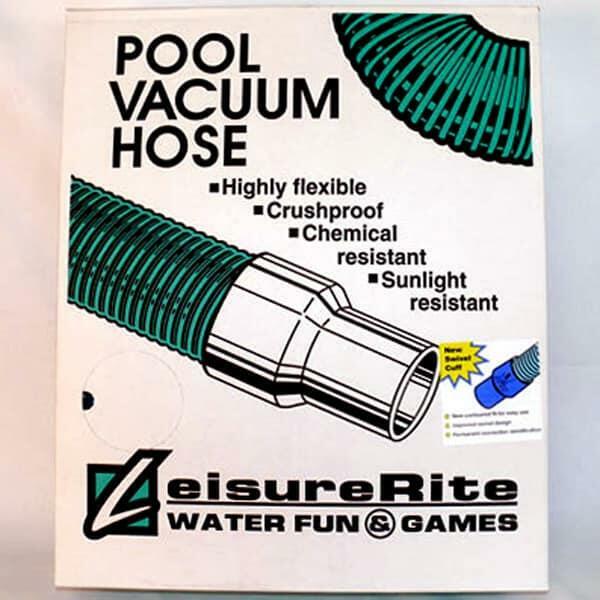 The pool hose has a flexible and anti-crush design that makes this hose a reliable pool maintenance tool. For those who want to take control of the pool care, consider swimming pool vacuums.